Sharon Barwick, CSEP interviewed with Kevin Usselman, 660 News for the week of June 10-14th on what’s new for Stampede 2013. 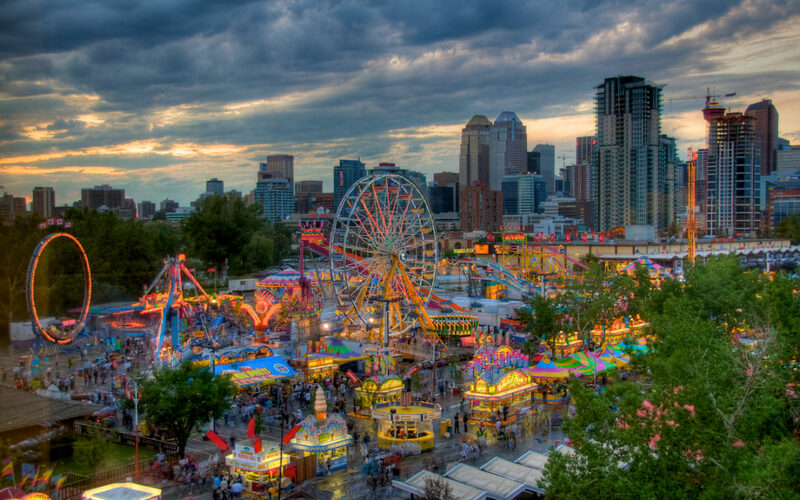 As Stampede focuses on the beginning of the new century, Simply Elegant is seeing some new, exciting trends for Calgary Stampede in 2013. Our events are growing larger with attendance each year, with numbers rising to 200 plus. Stampeder’s are interested in fun food like mini burgers we call “sliders” except we are featuring unique gourmet toppings such as rosemary bacon jam or red pepper jelly. The themes are more unique, international and “Around the World”. Beers and ciders are the ticket this year for summer drinks including raspberry, blueberry and apricot flavours.